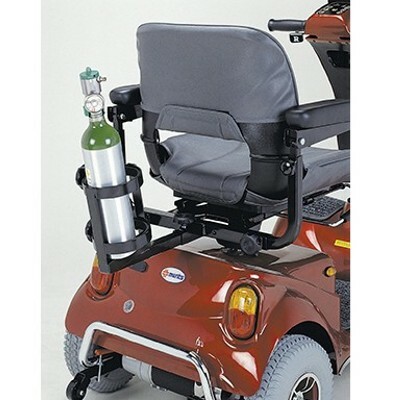 Options: Oxygen tank holder, Cane & crutch holder, Walker holder, Canopy, Foldable rear basket. 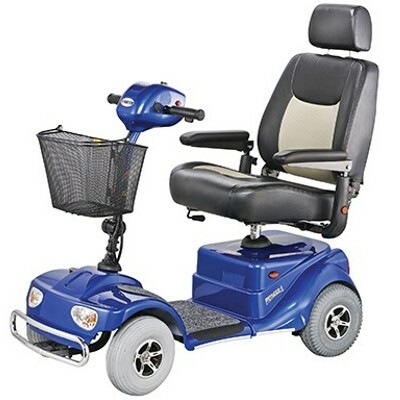 The Merits S141 Pioneer 4 Mobility Scooter has a rear accessories receiver that allows for many options like a rear basket, ridged tank holder, canopy and more.. 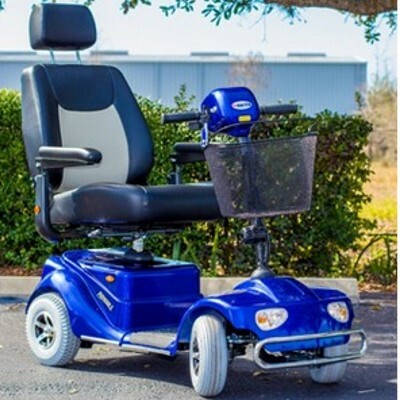 The S141 is loaded including a captain seat with head rest, adjustable flip up arms, swivel seat, adjustable tiller, front head lights, horn, forward and reverse and highly adjustable speed. 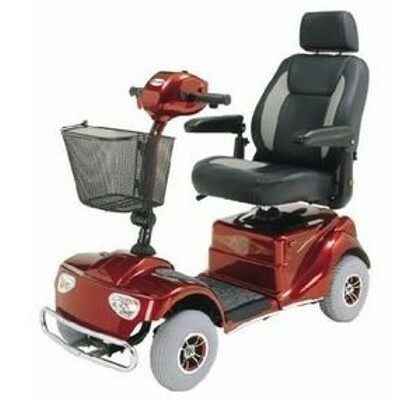 The Merits S141 Pioneer 4 wheel scooter is available in Red, Blue and Silver. Click Here To View Price & Order Form For Pioneer 4 S-141.